The Mbale Malaria Control Project was a three year project launched in March 2012 that was focused on reducing deaths from and the incidence of severe childhood malaria. The project achieved this by ensuring a practical community referral system and better care in health facilities. 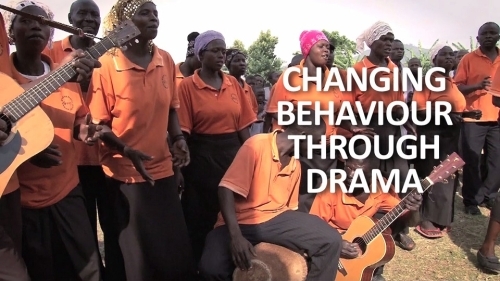 This video takes a closer look at how drama groups in Mbale district, Uganda, have contributed to better healthcare practices among community members. Does a torn long-lasting insecticidal net fail to protect children from malaria parasitemia?